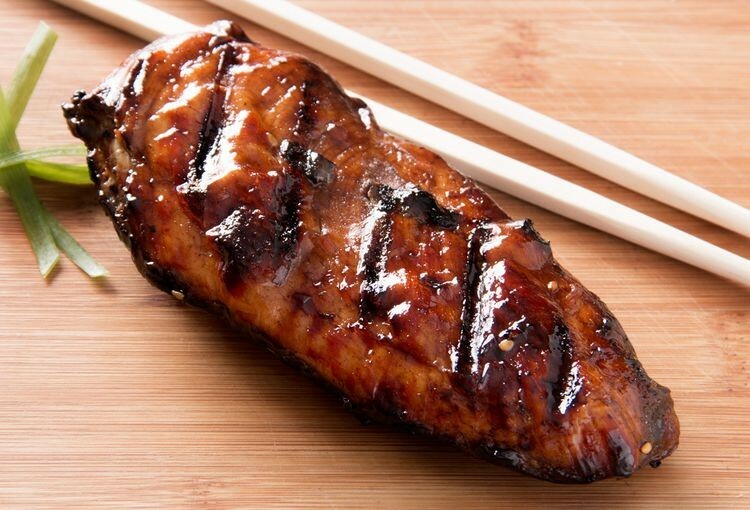 Savory, sweet and succulent, our Teriyaki Chicken Breast has all the bold flavor you love with less of the work. Simply defrost and toss this expertly marinated chicken on the grill, in the oven, or stir-fry it up. We call that good food fast. 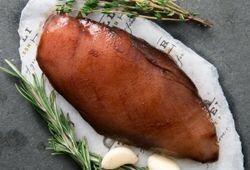 Let us cut out the extra hours of prep work, and allow you to focus on cooking the chicken breast to perfection!